During the post-Christmas John Lewis fabric sale my Mum spotted this gorgous nani-iro double gauze fabric with metallic spots on it (it's no longer in stock at John Lewis so I've linked it to Guthrie & Ghani). Full price, it's quite an expesive fabric but in the sale it was massively reduced and so my Mum asked me to make her a top out of it. As I've said before, I love sewing things for my Mum so was perfectly happy to make something for her, especially out of such a stunning fabric. My Mum chose the Hadley Top pattern to have made for her, not a pattern that I've used before but one that I've coveted for a while. It was such a lovely sew! The instructions are fabulous and Grainline Studio have incredibly well-drafted patterns which hang beautifully. The Hadley is no exeption. The varitations can be mixed and matched to create a varitey of differnt views. My Mum always decides the details when I sew something for her (all I do is sew it!) 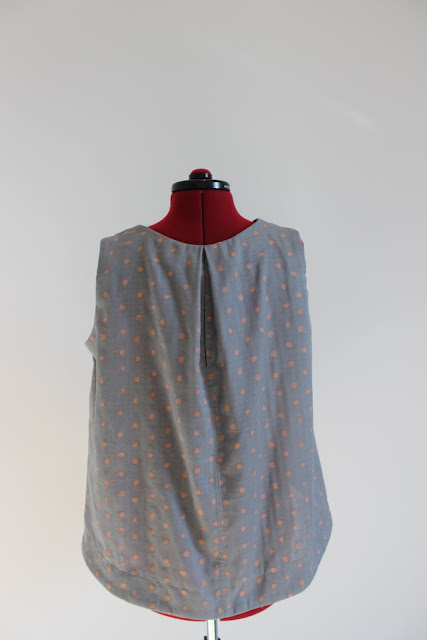 and chose to have an inverted pleat at the back, a round neckline and for the top to be sleevless. 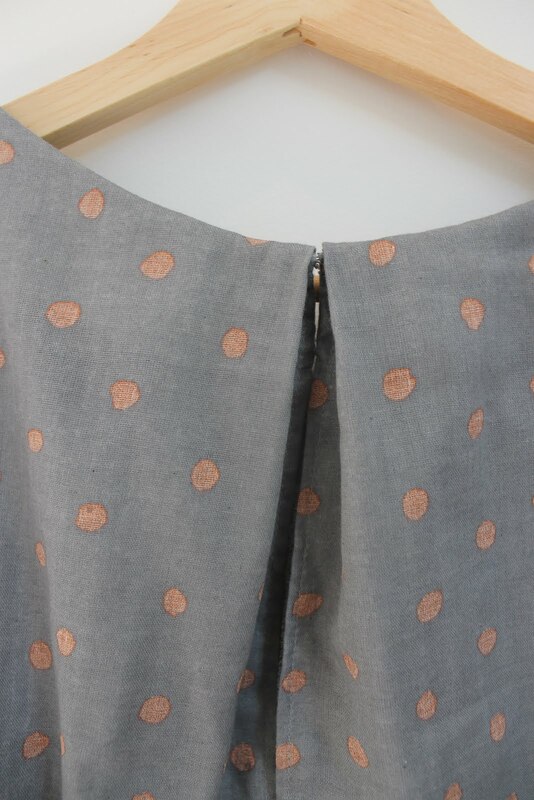 This fabric is a double gauze, and while it has a lovely drape to it I would also like to try sewing the pleat with an even drapier fabric at some point as I'm sure it would hang beautifully. 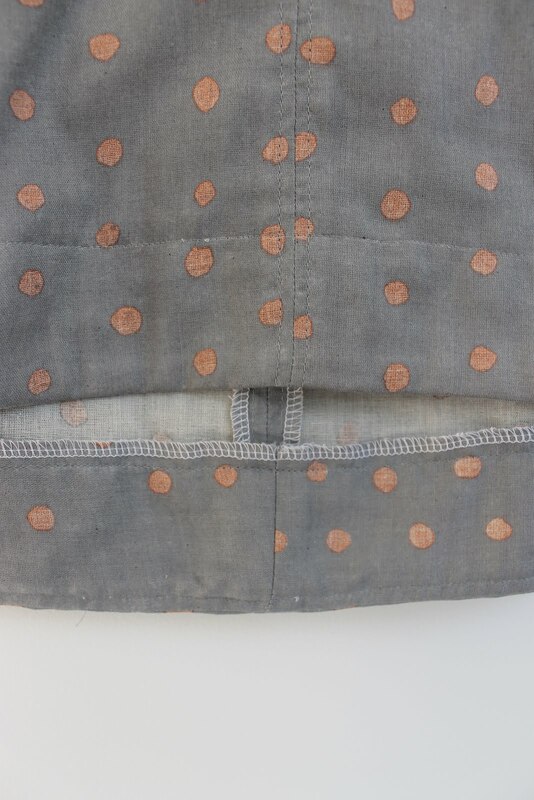 The top has a key hole opening at the back fasted with a hook and eye which means that it can be taken on and off without trouble and without disrupting the pleat. I am defintitely going to be sewing myself a Hadley at some point and would also like to try the view with a seam down the centre back rather than a pleat, although I do like this version too, so there may be several more Hadleys to come! I think that the reason I loved sewing this top so much is that everything is finished so cleanly. 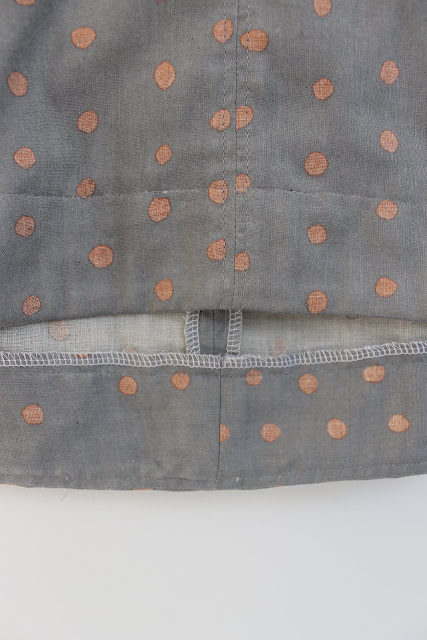 I sewed every seam on my overlocker to finish it (more on that soon!) and I really feel that the inside looks as nice as the outside. The armholes are finished with facings, there are neck facings and hem facings too so everything is beautiful inside. The hem facing also meant that I could finish the top with a wide hem, a detail that I love. What a beautiful top. Your mum is a very lucky lady. Your Mom will have such a lovely top to wear! I am a sucker for clean insides too, and your finishing looks great! Beautiful garment I am sure your mum will love wearing it. 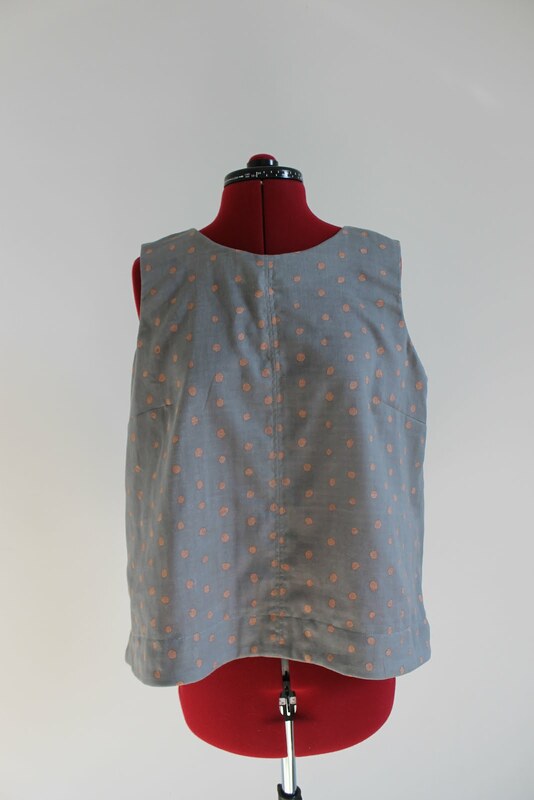 I love the material and the colour combination of grey with orange spots! 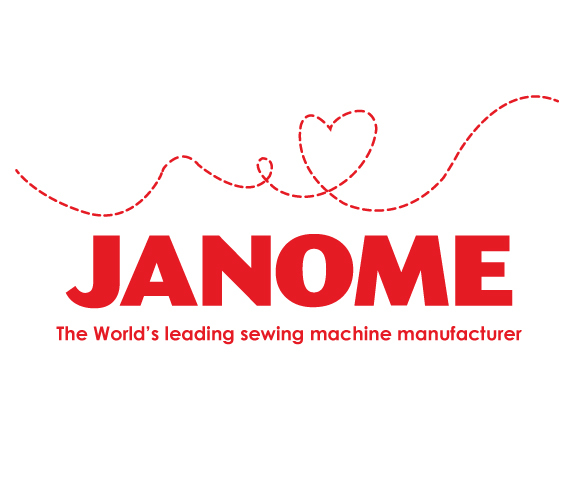 Your mum is very lucky to have you to sew for her and this is such a pretty top. I'm sure your mum is delighted with her new top. I've not thought of using a hem facing.